Plums has been a local staple for good food and good fun in Beaufort for decades. The restaurant sources local ingredients for flavorful seasonal menus from nearby farms and seafood purveyors. 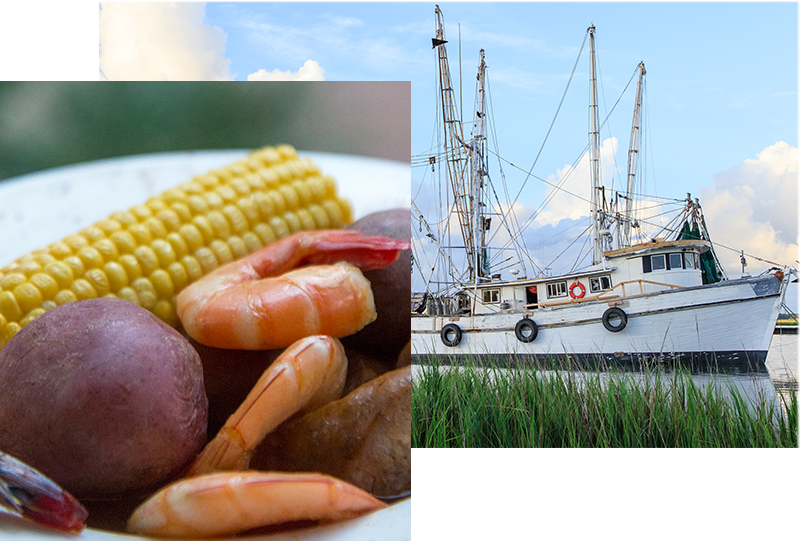 Owner Lantz Price is proud to offer tourists and locals creative lowcountry cuisine with Plums Restaurant and Saltus River Grill in downtown Beaufort, South Carolina. Join Our EAT LOCAL BFT E-mail List!